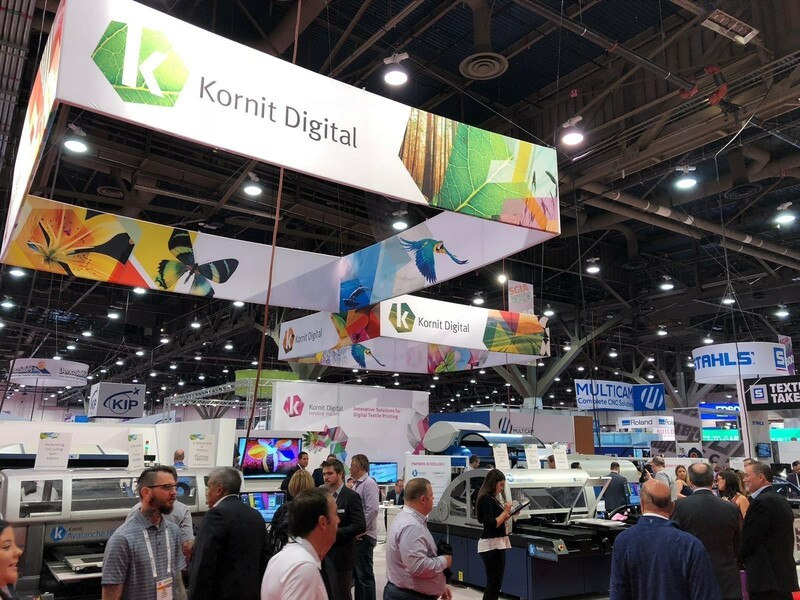 Kornit Digital, a global market leader in digital textile printing technology, is going to host events to discuss the latest trends and technology in digital textile printing, at its “Kornit Discover” events. Taking place April 3-4 in the New York Metropolitan area, April 11-12 in Dusseldorf, Germany and April 15-17 in Hong Kong, each event will feature educational workshops with real-world insights delivered by high-level guest speakers. Highlighting the North American event will be a keynote by Breakaway Sports owner Scott Gold stone, multiple case study presentations, and a panel discussion with editors of key publications serving the imprinted apparel industry. The European event will feature a keynote called “The Future of Retail” by futurist Kai Gondlach, a digital transformation review of the textile industry by Tansy Fall, editor-in-chief of Digital Textile 4.0 and an insightful chat with Kornit user Shirtracer, Nuremburg. The Asian instance will feature Ron Gilboa as main speaker and Kornit’s customer Paintory. Visitors to Kornit Discover will also have the opportunity to get hands-on demonstrations on Kornit’s latest innovations. 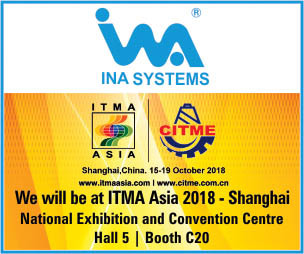 Kornit will also preview an all-new roll-to-roll printing system in the Duesseldorf and Hong Kong events and perform live demos of the Kornit Atlas which has been launched in January and is the most cost-efficient direct-to-garment printing system for imprinting hundreds of thousands of garments per year.